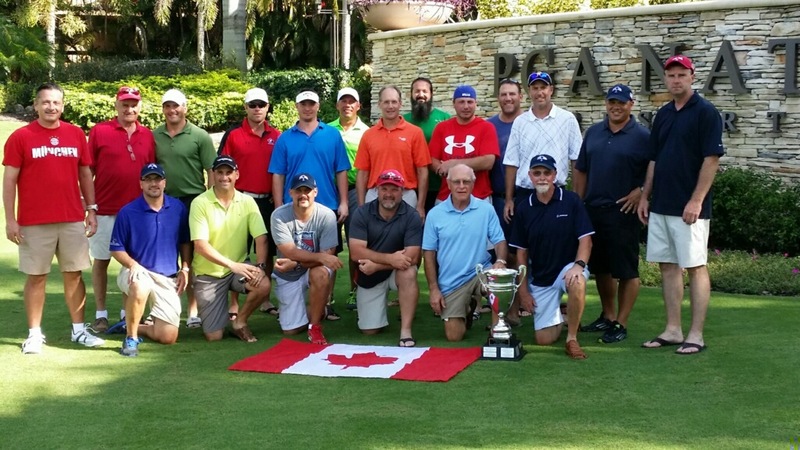 Yesterday Team Canada defeated Team USA to win the 2014 Accu-Brick Palmetto Golf Classic. This victory was the first outright win for Team Canada (the matches were declared a tie in 2012). This year’s event took place at PGA National Resort and Spa in Palm Beach Gardens, FL and was played over the Championship, Palmer and Squire courses.